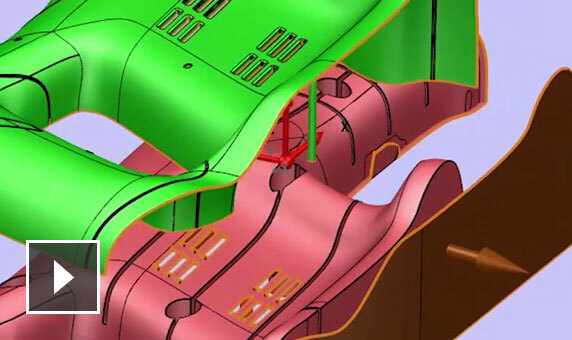 PowerShape® 2019 CAD software helps manufacturers import, fix, and prepare complex models in readiness for CNC machining. 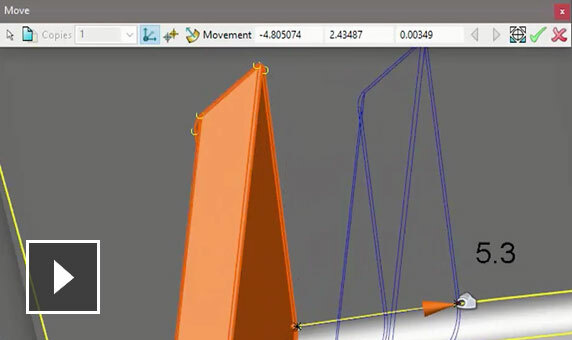 Use PowerShape as a modeling companion to get more from PowerMill CAM software. 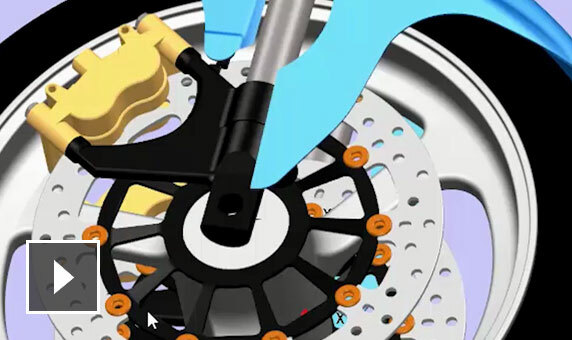 Save model data to Autodesk Drive, a personal cloud site. Organize data into folders and allow team members to review and collaborate. Share secure 3D views of your model data with key project stakeholders. Use a browser to view anywhere, anytime on cloud-connected devices. Improved interface and user experience with enriched tooltips. Quickly access commonly used commands and discover unused features. Use parameters and mathematical expressions to construct 2D sketches and solid models. 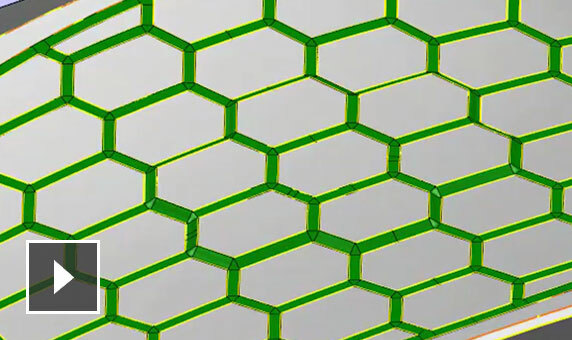 Extend the edges of multiple primitive surfaces or solids with a single command. Choose to extend dynamically or by a user-defined distance. Import neutral and third-party files from mainstream CAD systems. 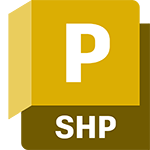 Import surfaces, solids, or meshes into PowerShape Standard, Premium, or Ultimate. 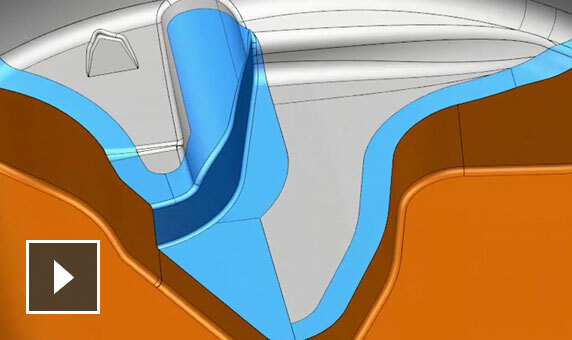 Use built-in catalogs to complete the mold-base design. Add sliding cores, lifters, mold locks and cooling circuits. 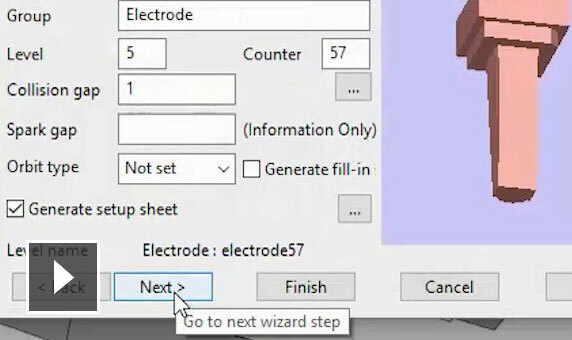 Combine Direct Modeling tools with the PowerShape electrode wizard to create complex electrodes with vector burning. Burn multiple features with the same electrode. Combine rough and finish forms onto a single electrode for improved productivity. 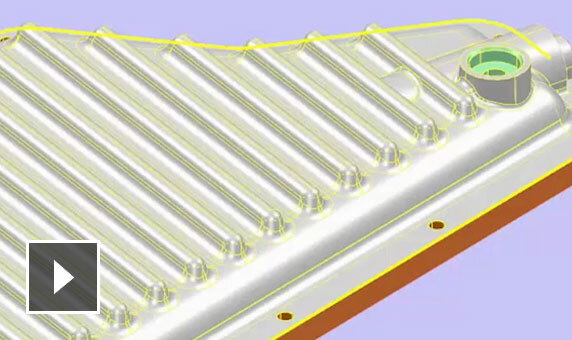 Connect with PowerMill and apply user-defined machining templates to families of electrodes for automatic CAM programming. 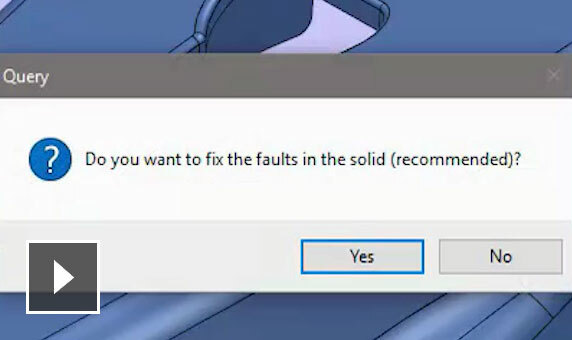 Connect with PowerInspect to validate the size and position of the electrode during CNC machining and subsequent EDM. Interface with shop-floor hardware to automate the EDM process and avoid human setup errors. 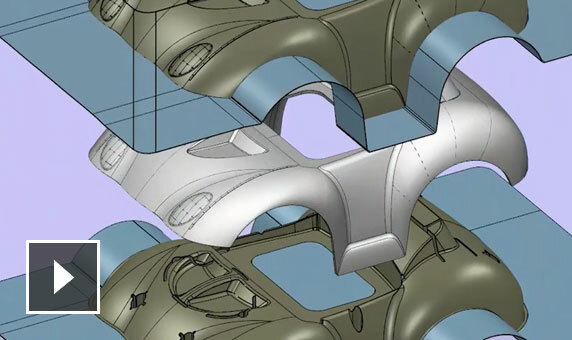 Produce a 3D curve representing the outline of STL meshes and use to assist with surface and solid modeling. Automatically align meshes with other triangle models, surfaces, or solids. Get instant feedback on the accuracy of the alignment. 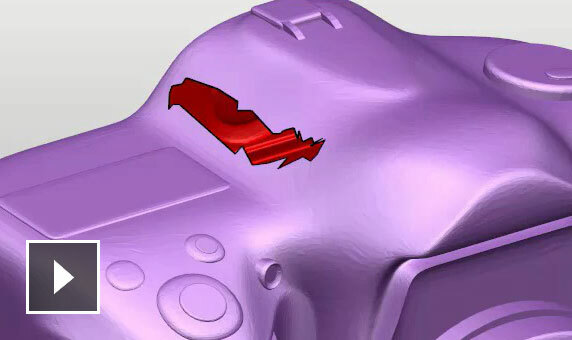 Use morphing to counter the effects of gravity and stress relief on your production parts. Improve yields and reduce quality-related concessions. 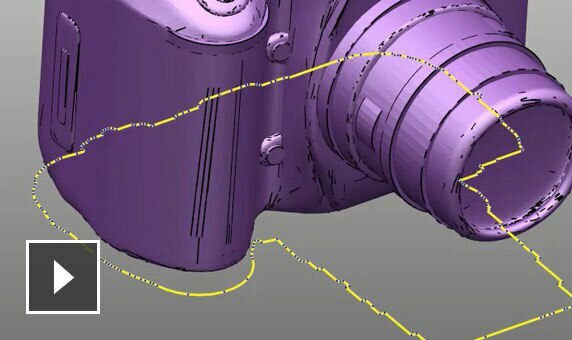 Access tools to manipulate large STL meshes. 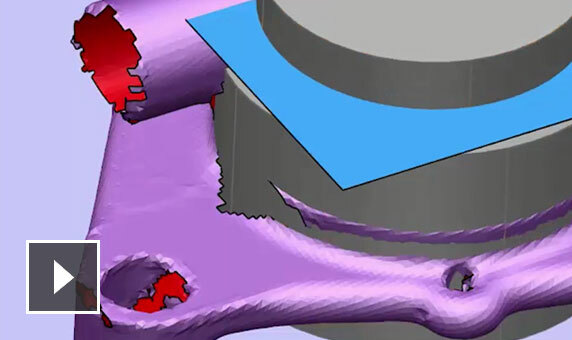 Fix gaps, smooth regions interactively, and combine with surface and solid data. Add logos and badges to your 3D model. Wrap repeating patterns of textures onto entire models or localized regions.